The Tumulus of Mount Nemrut, discovered in 1881, has been the subject of archaeological research and excavations for more than a hundred years. In 1986, MountNemrut was declared an Archaeological Conservation Area according to national legislature and inscribed into the UNESCO World Heritage List. 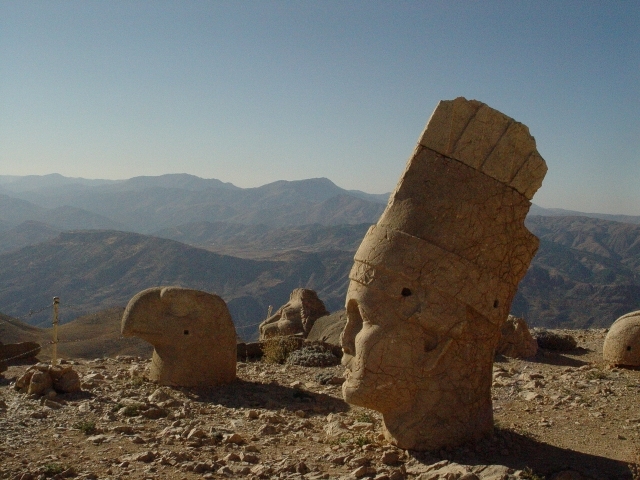 In 2006, Middle East Technical University (METU) prepared the Commagene Nemrut Conservation Development Program (CNCDP) for a series of research and implementation projects concerning the conservation of the Tumulus of Mount Nemrut. The work to be carried out at this scale involves various research for the conservation of the Tumulus of Mount Nemrut and production of projects based on their results in compliance with the legislative requirements. 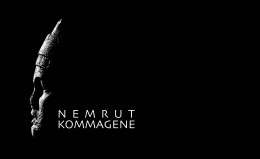 These projects include the documentation and presentation of the Tumulus of Mount Nemrut, the creation of an archive as well as the definition of conservation interventions that are compatible with existing materials, based on material research taking into consideration the structural and seismic conditions of the monument. The primary aim of work carried out at this scale is the preparation of a Management Plan focusing on the Tumulus of Mount Nemrut. 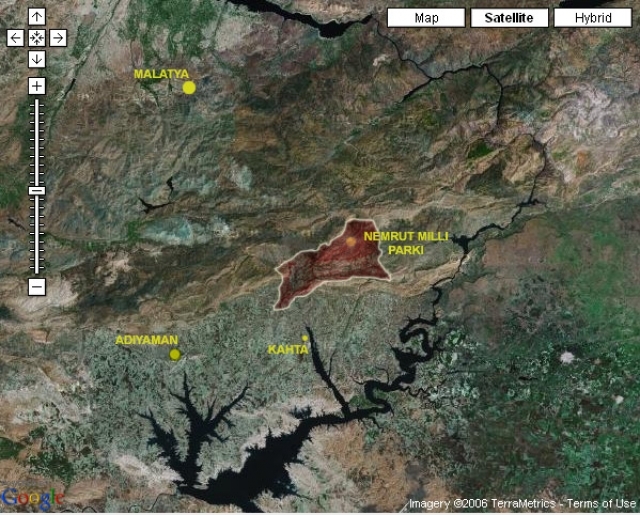 However, the boundaries of the Management Plan are not limited with the Tumulus of Mount Nemrut; rather, a plan is prepared for the region, featuring monuments and places (some of which are within the Mount Nemrut National Park) in Adıyaman that will allow for a comprehensive understanding of the Commagene culture as a whole. In this regard, primarily the Adıyaman Province Cultural Inventory was completed, and based on this inventory, a Model was developed for the definition of the CNCDP Management Plan boundaries, after which the boundaries of the management area were determined. In 2009, the CNCDP Management Plan has begun to be prepared for all sites and areas within the defined boundaries.